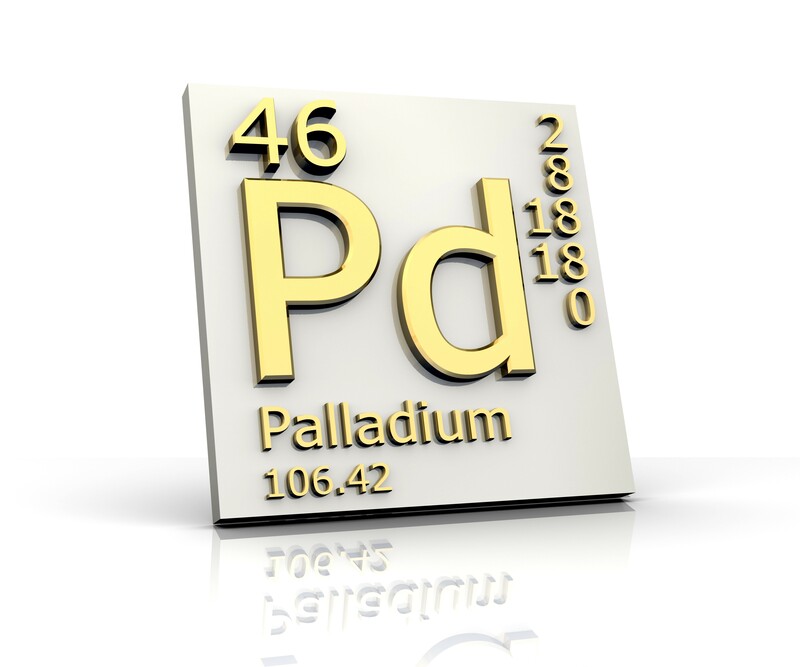 Palladium is surely the "forgotten precious metal." Most people are familiar with its close relative platinum due to its use in jewelry and its association with elite or exclusive achievement. By contrast, palladium has gained little currency in popular culture, other than occasionally lending its name to theaters and music venues. 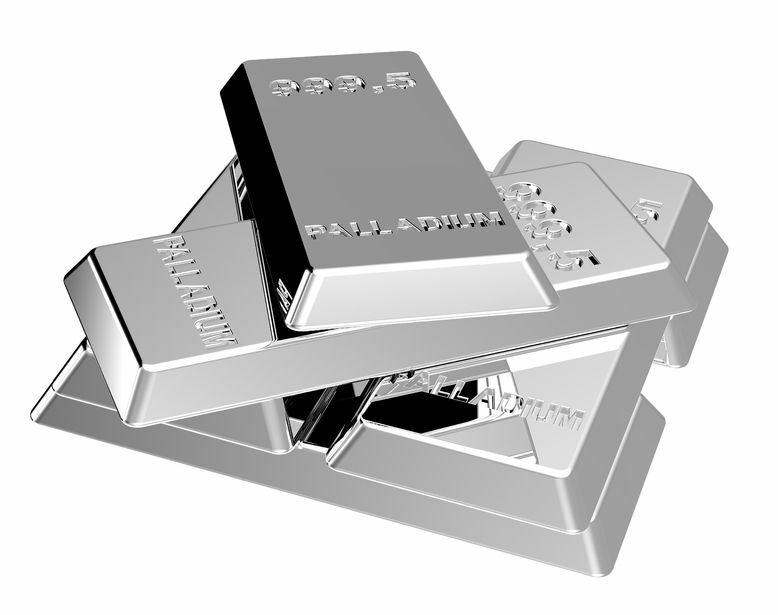 However, right under everyone's noses, palladium prices have climbed to new heights despite significant losses for the other precious metals. Palladium has been—by far—the best-performing precious metal over the past two years or so. Prices have nearly doubled, i.e. a 100% increase, over that time. In fact, it was the biggest gainer among all commodities for much of 2017. One of the key developments that seems to have spurred this trend has been the declining use of platinum in the automobile industry. Both platinum and palladium are used in catalytic converters, but the industry began to limit its reliance upon platinum following an emissions scandal at Volkswagen in 2015. As a result, the turn away from platinum is also cutting into the palladium supply, which places even more upward pressure on prices. Gold has traditionally been considered the pinnacle of the precious metals—even though, at various times, platinum has actually been more expensive. Right now, the spread between gold and palladium is considerably less than $200 per ounce. At the time of writing, it's only about a $140 difference. This trend has been accelerated by gold prices sliding lower this year while palladium has climbed to an eight-month high. Given that platinum periodically traded higher than the gold price, it's not inconceivable that palladium could at some point assume this role. A recent report by commodity analysts at MarketWatch makes the case that this is a distinct possibility in the near future. Of course, there is one crucial difference between gold and the Platinum Group Metals: Gold is extremely liquid. Palladium, on the other hand, is not well-known and often cannot be distinguished from silver by a visual inspection alone. Here's a good illustration of the liquidity problem: When a client comes to sell palladium bullion in our showroom, it typically must be sent to a refinery for testing to verify that the bar is authentic. In other words, quickly selling generic palladium on the spot is not nearly as easy as gold.